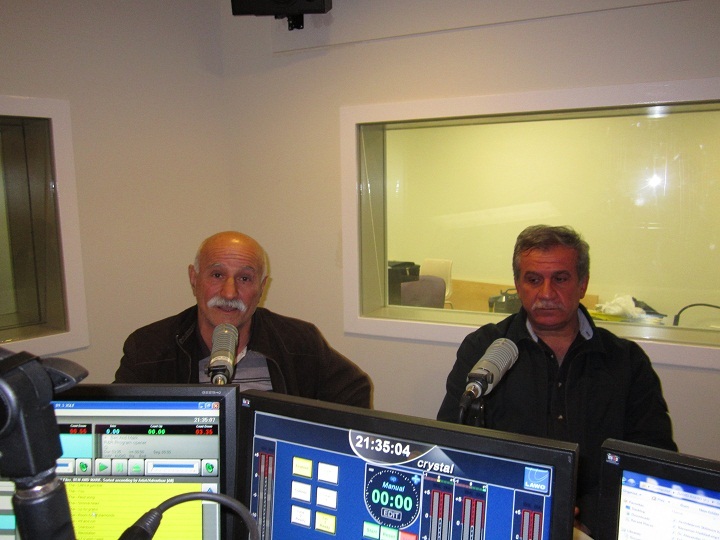 Nohadra Radio Australia – ‘ Now Listen ” Special Interview ” Assyrian marathon man, William Odisho, Holland. 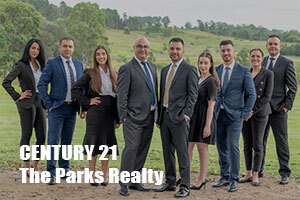 To lift Assyrian flag in Australia. 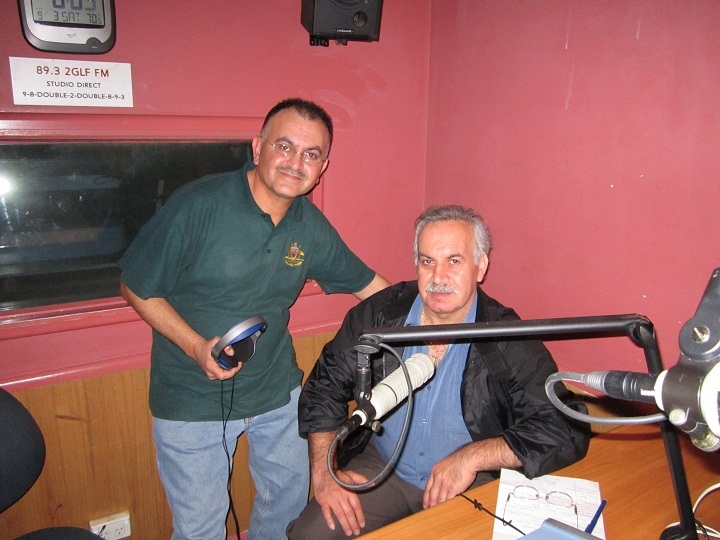 ‘ Now Listen ” Special Interview ” Assyrian marathon man, William Odisho, Holland. 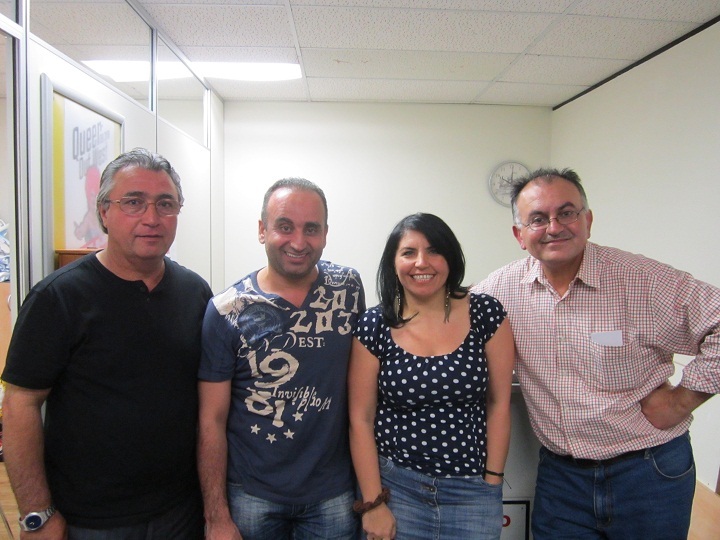 To lift Assyrian flag in Australia. 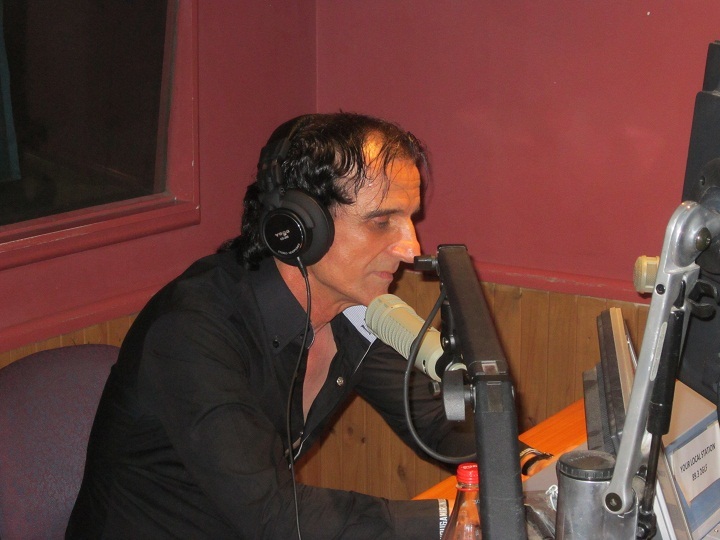 David June 4, 2013 Comments Off on ‘ Now Listen ” Special Interview ” Assyrian marathon man, William Odisho, Holland. 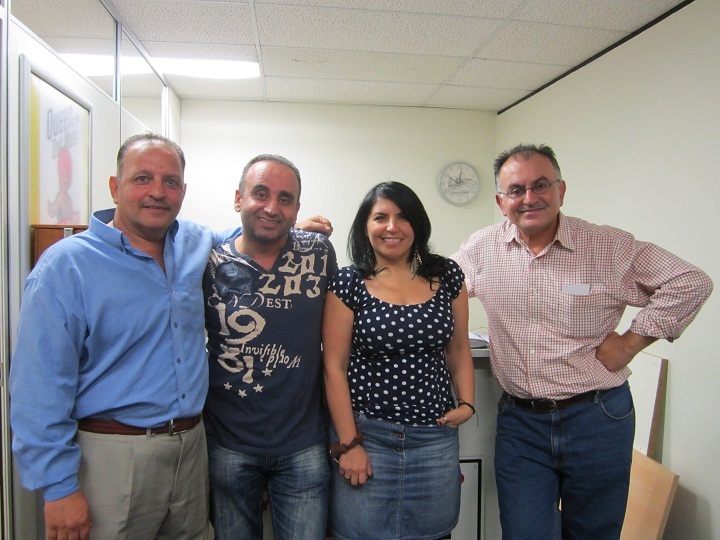 To lift Assyrian flag in Australia. 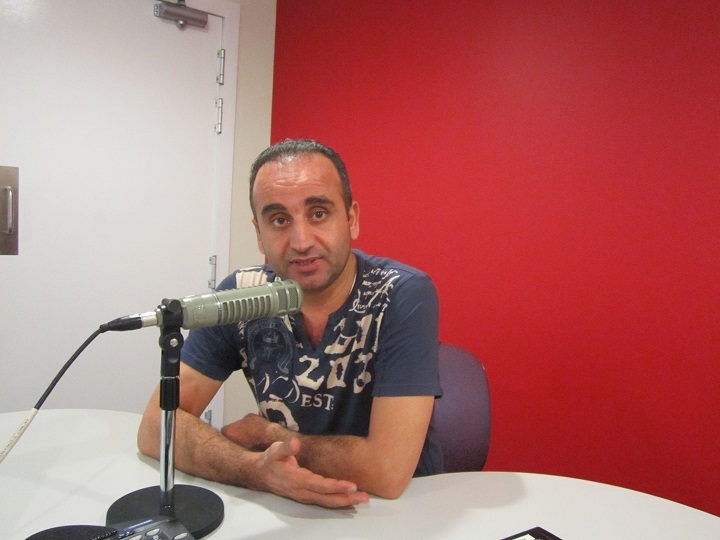 ” NOW LISTEN”, Exclusive interview with Assyrian marathon man, William Odisho, Holland, speaks to Nohadra radio. Mr. William Odisho Holland, is the first Assyrian man to compete in Australian outback marathon July 27th. 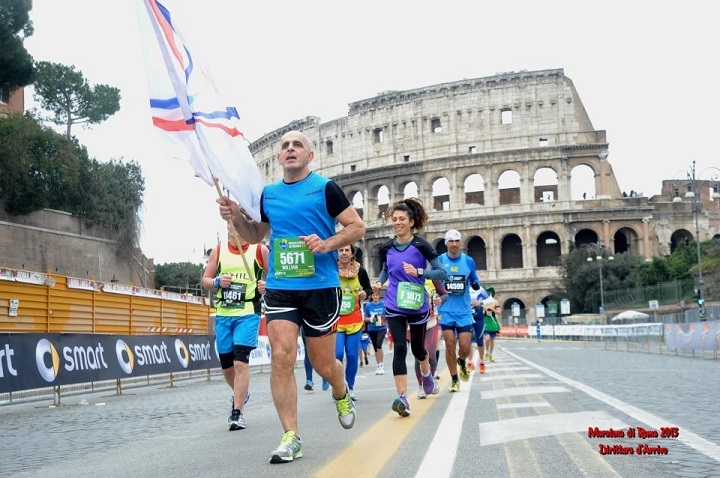 2013, and will lift the Assyrian flag high during his marathon run.